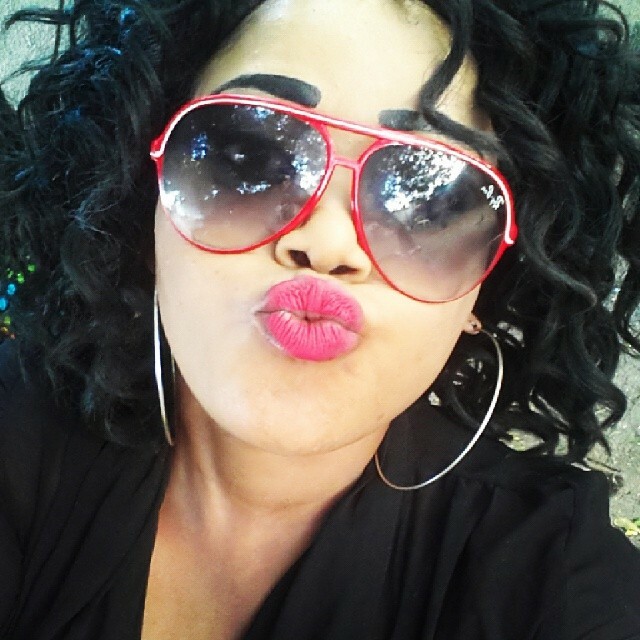 ‘’ I Wish Uhuru Kenyatta Was Not Married’’ Ray C Still Has A Crush On Kenya’s President! Recently, the impertinent and stylish Tanzanian singer, Ray C revealed that she has a crush on President Uhuru Kenyatta and everyone thought that it was a joke. Mama Margaret Kenyatta, Kenya’s best first lady ever, should be insecure, huh! Why should she lose sleep when Ray C seems to be pulling unnecessary public stunts after she left Rehab. When was the last time she chucked a song? Think! In her recent interview which took place a couple of days ago, she still stressed on the fact that she ‘adores’ and ‘admires’ Uhunye.